The second largest island and likely the most popular one. 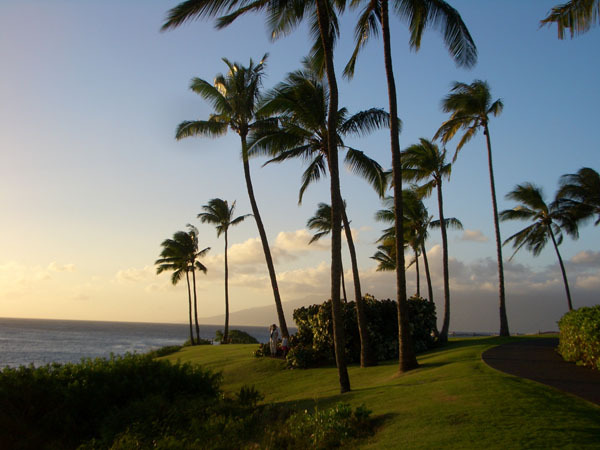 Maui is known as the paradise of endless sunshine and glorious beaches. It will surprise you to know that it has a smaller population than you would imagine! Small towns and resorts spread throughout the island. 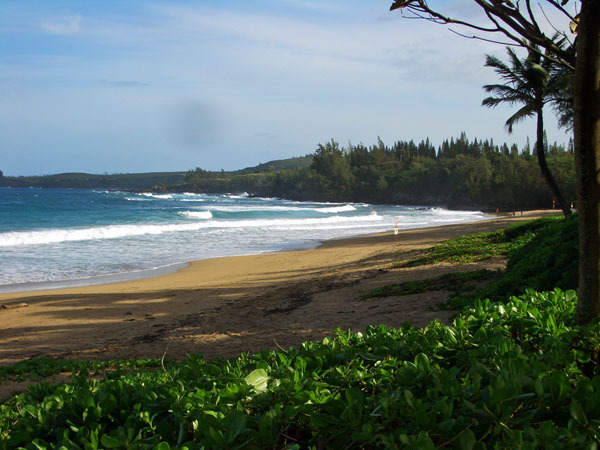 Maui’s beaches have repeatedly been voted as some of the best in the world. If not the beach you can always explore the majestic peaks of the West Maui Mountains or venture into the lush green rainforest of Waihe’e Valley. 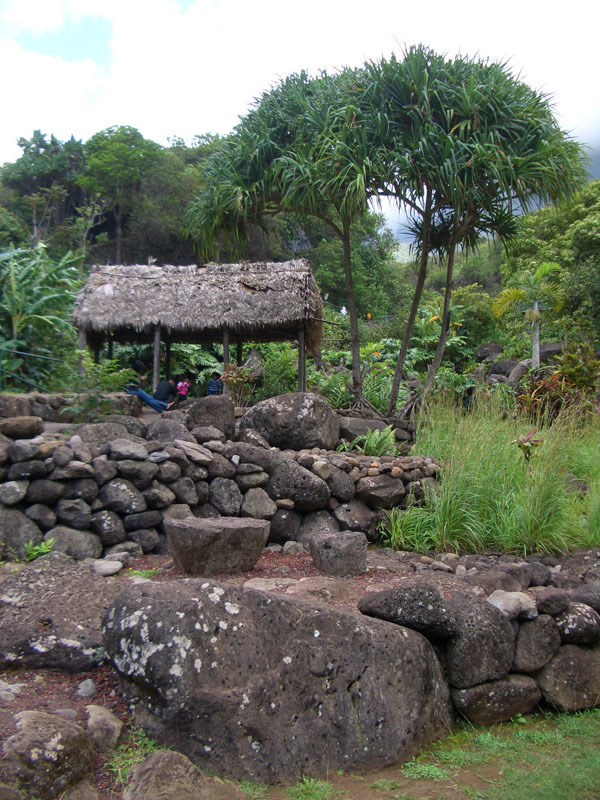 No visit to Maui is complete without a drive along the road to Hana. Take your time to truly enjoy this magical experience! 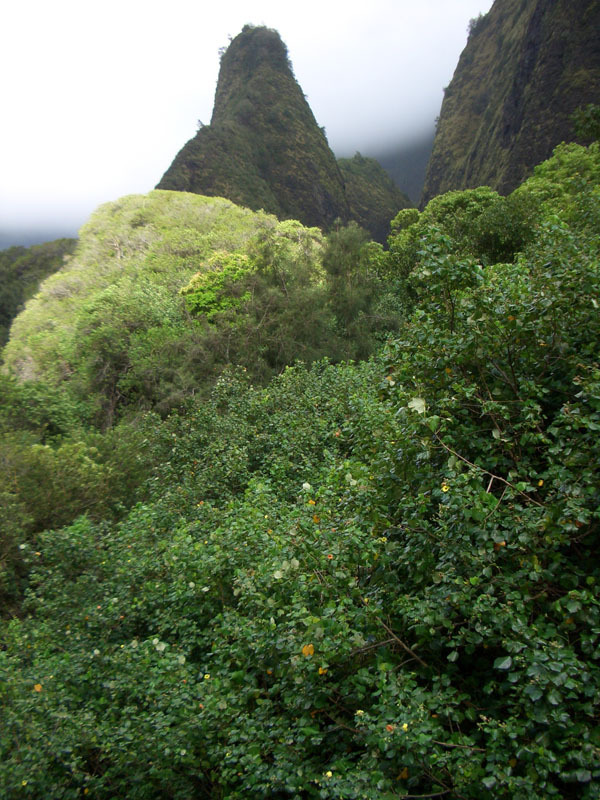 ‘Iao Valley State Park – This peaceful and lush area centers around Kukaemoku, a towering rock that soars 1,200-feet high and is best seen in the early morning. The State Park offers plenty of hikes that will take you through rich foliage, natural pools and mountain views. Whale Watching: – During the wintertime (December – April) on the Auau Channel (between Maui, Lanai and Molokai) is one of the absolute best places in the whole world to go whale watching. If that’s one of the main activities you want to do on your vacation, this is your place. 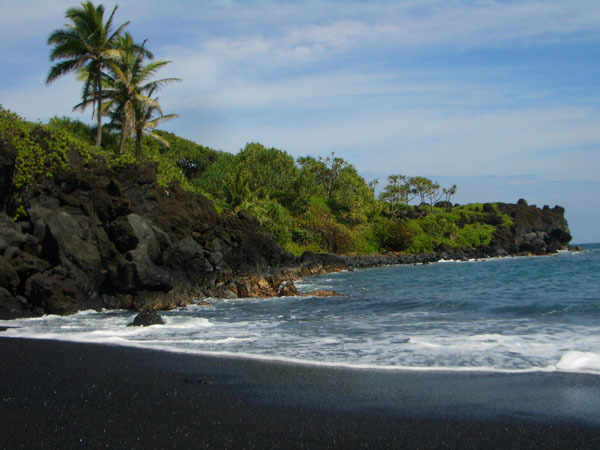 Maui Beaches – There are over 80 beaches to choose from on the island, with a total of 120 miles of shoreline. Makena State Park is one of Maui’s largest beaches. Lazing in the sun, swimming, surfing, beach-combing, how amazing is that? 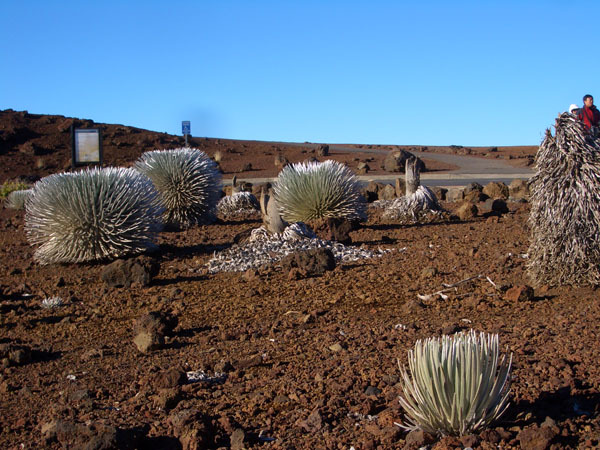 Haleakala National Park – Maui’s highest peak on the island. 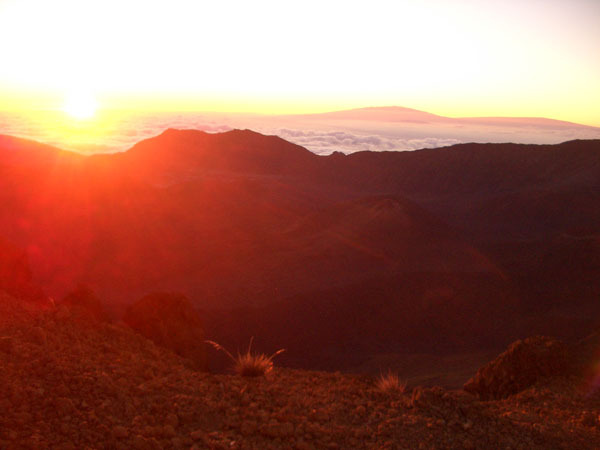 Can you imagine watching a sunrise with your loved one at 9, 740 ft atop the Haleakala crater? Historic Lahaina Town – This former whaling village has been transformed into more than 40 art galleries and restaurants. If you are on Maui during whale watching season you will likely join an excursion departing from Lahaina Harbor. 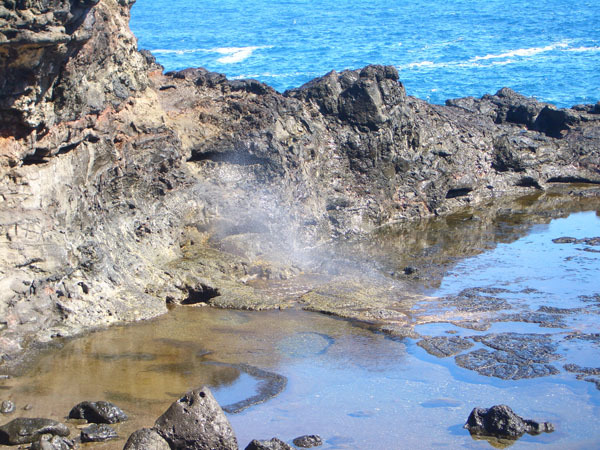 Road to Hana – Over 600 turns and 54 bridges will take you along the world-famous Road to Hana. It is an unforgettable experience! Make sure you take the time to slow down and enjoy the ride – you will find picture opportunities around every corner. At the end of the journey you will find the town of Hana. Make sure to stop by the charming Hasegawa General Store, a local institution since 1910. 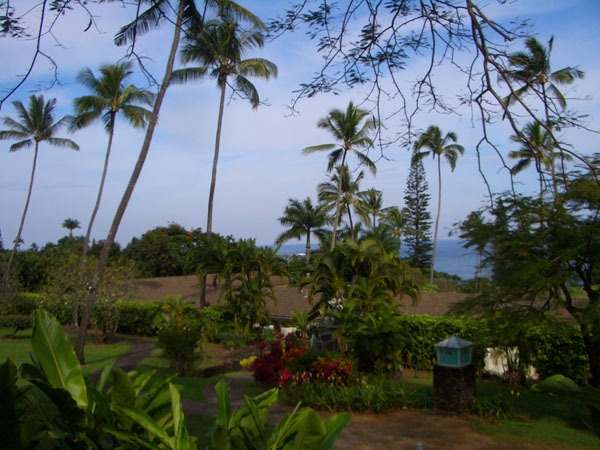 Tedeschi Winery/Maui Winery – Ever wonder what Hawaiian wine tastes like? This is your opportunity! Snorkeling at Black Rock – Kaanapali Beach is one of Maui’s finest and Black Rock provides some great fish watching.